It’s been about two years since we last featured Aussie singer Nelson Clemente on the site. Born in Portugal, native to Perth and with a stop in South Africa, Nelson is currently in Singapore, where he continues to work on his new LP. 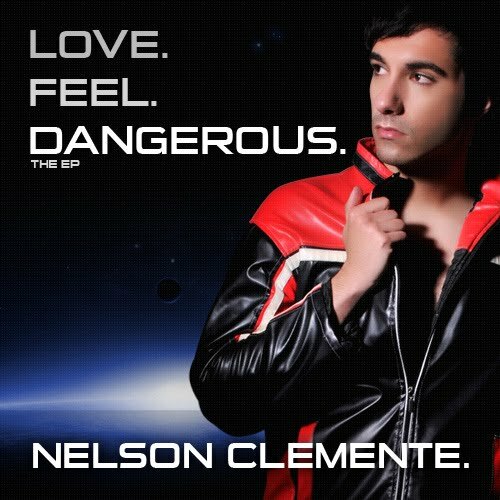 But before that drops, he’s allowing people from all over the world to get a little Nelson taster and to download his latest EP, entitled ‘Love. Feel. Dangerous.’ completely free of charge. It’s pure electro-pop containing four tracks (‘No Protection’, ‘Unsaveable’, ’90 Days’ and ‘You’re A Star’) and a remix and it’s currently yours free from his OFFICIAL WEBSITE.